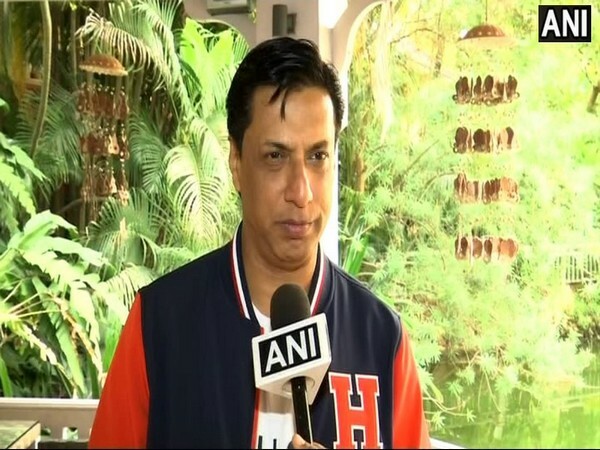 Mumbai (Maharashtra) [India], Dec 28 (ANI): Filmmaker Madhur Bhandarkar on Friday said that the controversy over Anupam Kher starrer 'The Accidental Prime Minister' is uncalled for. New Delhi [India], June 16 (ANI): Union Home Minister Rajnath Singh attended the Eid-ul-Fitr celebrations at Union Minister Mukhtar Abbas Naqvi's residence on Saturday. London [United Kingdom], Apr 23 (ANI): The curtain raiser of Kumbh 2019 concluded with much fanfare at the British Parliament, here. London [United Kingdom], Apr. 14 (ANI): Remembering Dr. Babasaheb Ambedkar on his birth anniversary, renowned filmmaker Madhur Bhandarkar on Saturday visited architect of Indian Constitution's house in London. Mumbai (Maharashtra) [India] February 27 (ANI): Filmmaker Madhur Bhandarkar on Tuesday said veteran actor Sridevi's demise is a sensitive issue and urged people to not speculate her cause of death considering about her family and children. Mumbai (Maharashtra) [India], February 1 (ANI-BusinessWire India): The world's eyes were set on NexBrand's Brand Summit, held on January 30 at Mumbai's swanky ITC Grand Maratha Hotel. New Delhi [India], Jan 19 (ANI): Tinsel Town celebs who attended the "Shalom Bollywood" event held in Mumbai on Thursday evening were all praises for Israeli Prime Minister Benjamin Netanyahu.